Located in the central site Remscheid we are the partner of a huge number of importers all over the world with which we take care of the distribution of Vaillant products and the offer of after-sales-service for our customers. 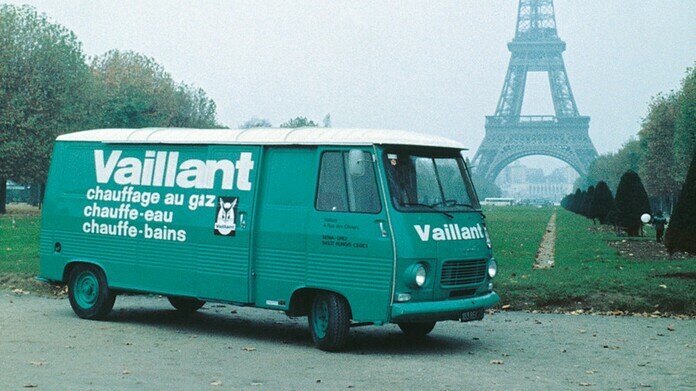 The Vaillant history stretches back to the year 1874 when the company was founded by Johann Vaillant in Remscheid, Germany. 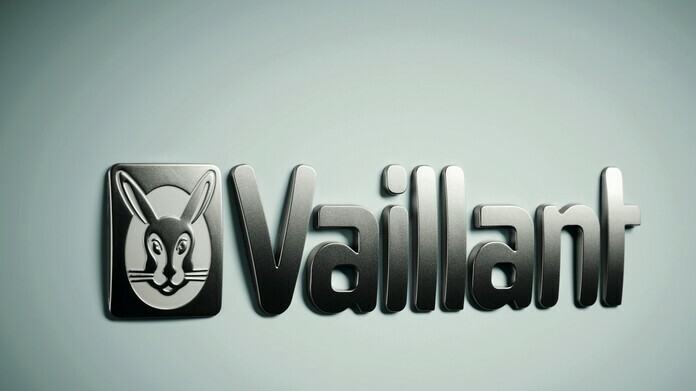 Ever since then, Vaillant has been a market leader in the heating and ventilation technology industry. One Easter Sunday, while flicking through a magazine, Johann Vaillant sees a picture of a hare hatching from an egg - and instantly knows that the hare will be his trademark. This trademark has been modernised several times over the years, and is now the best-known logo in the field of heating technology in all Europe. 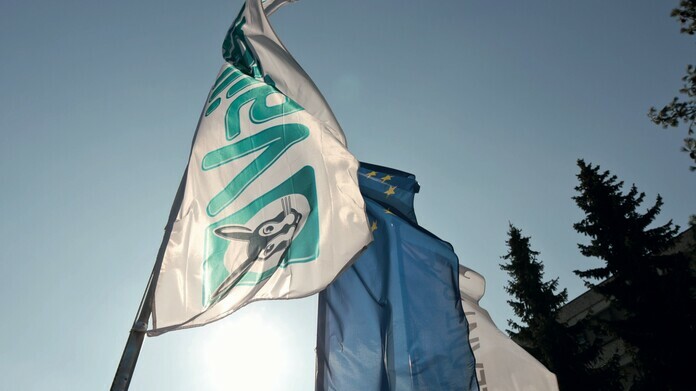 Social and ecological ethics are an integral part of Vaillant’s continuing entrepreneurial success. 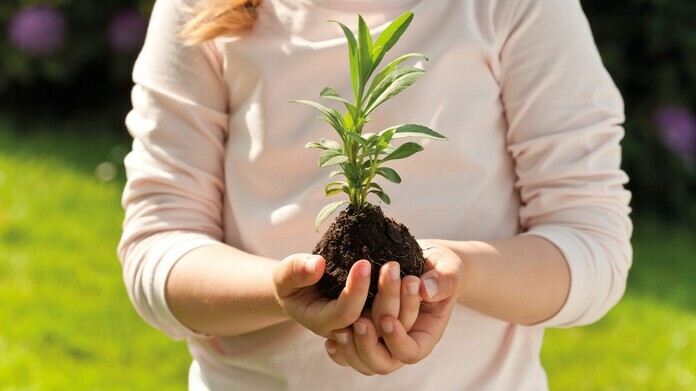 Our sustainability activities are based on a strategic programme and several focus fields.